The multi-awarded 5 star Hotel Grande Bretagne offers an unrivaled perspective of Athens' mythical history with breathtaking views of the fabled Acropolis, regal Syntagma Square and the Parliament, lush Lycabettus Hill or the original Olympic Stadium. This plush hotel hosts the lavish GB Spa, where thermal baths, an amethyst grotto, a Finnish sauna, and luxe treatments are complemented by a rooftop pool with Acropolis views. 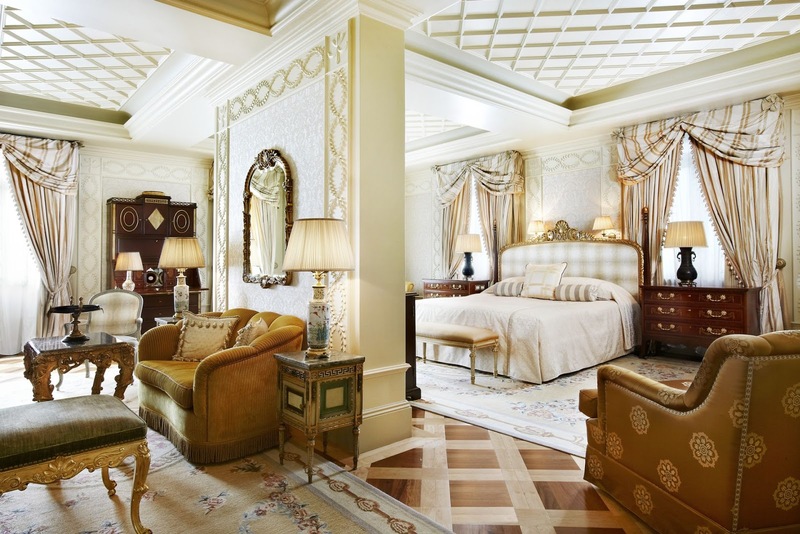 Hotel Grande Bretagne, a Luxury Collection Hotel, Athens's 320 spacious guestrooms feature classical furnishings, marble baths, minibars, complimentary wifi Internet, wired internet (surcharge), and views of the inner courtyard or Syntagma Square.